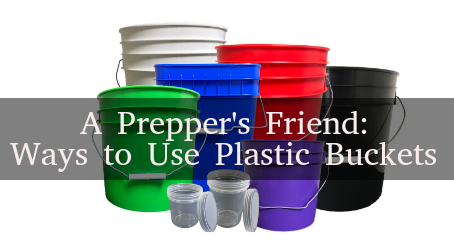 Plastic Buckets for Preppers - 4 Ways to Use Them! Plastic buckets arrive in our homes holding paint, cleaning solutions, and food, but with a little knowledge and planning, they can be used for so much more than just storing their original contents. A quality plastic bucket is impact-resistant, temperature resistant, and with the right lid, can create an airtight seal. If you want to find quality buckets without having to clean the original contents out of them, check out Affordable American Containers. 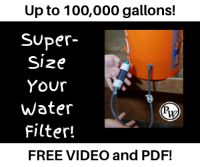 Prepare each bucket with a different grade of filter material: the top is gravel, the middle is sand, and the bottom or last filter bucket is filled with activated charcoal. Stack your buckets in a tower with the last empty bucket on the bottom to catch the clean water. When you pour water in the top, it will slowly filter through the increasingly smaller gradients, getting progressively cleaner. The first few rounds may come out cloudy as some loose dirt from your gravel drains away. Soon enough, the water will appear in the bottom bucket clean enough to drink. For more see the Hillbilly Water Filter. Editor’s Note: This video below is not the exact build as described above, but it is the same concept. See my outdoor sink build – click here! With just a modest plastic bucket, you can save money and decrease your need for electricity. 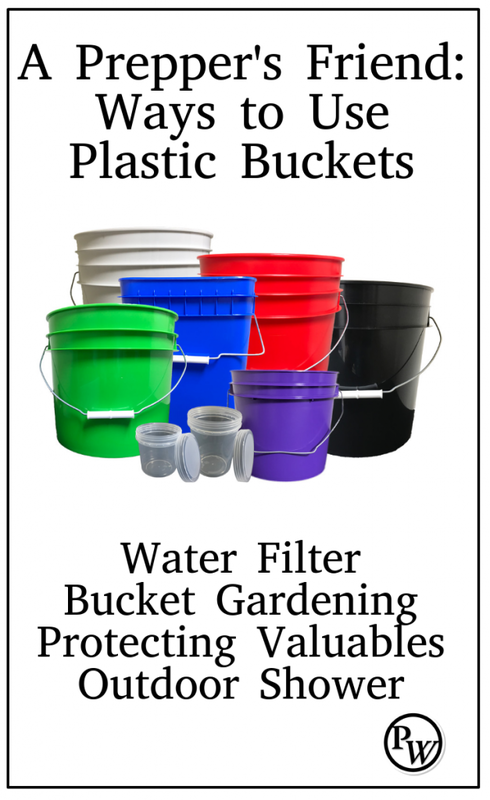 I the case of an emergency, having plenty of food-grade and food-safe plastic buckets can provide you with clean water, homegrown food, safe storage, and even a morning shower. 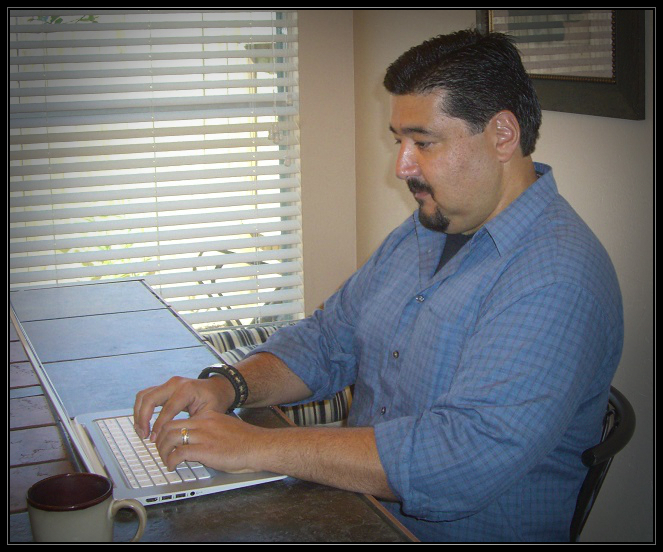 Aaron Chakraborty is a contributing writer and media specialist for the Affordable American Containers. 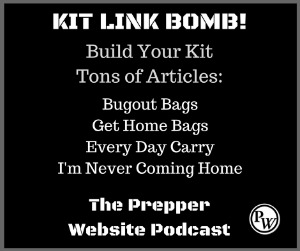 He regularly produces content for a variety of emergency prepping and safe storage blogs, based around educating people on life-saving prep techniques and producing sustainable emergency food. 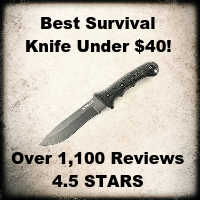 Thank you for sharing this post, very helpful and informative.